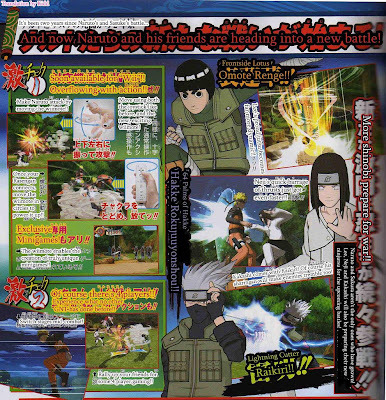 Naruto seems to be being made from the ground up for the Wii. Looks very clean and nicely detailed with a lot of action going on at once. Japanese gamers can look forward to it soon.